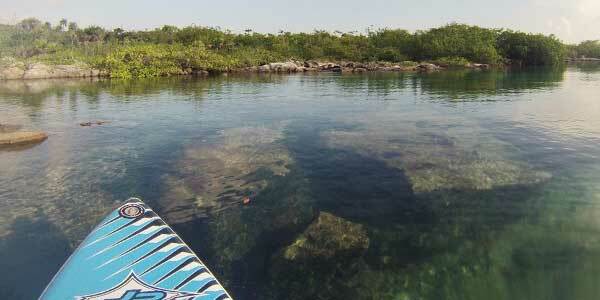 Playa Boardsports: an Outstanding Kiteboarding and Stand Up Paddleboarding School in Playa del Carmen! Are you thinking of that perfect get away for yourself, friends or family? At Playa Boardsports in Playa del Carmen, our Kiteboarding and stand up paddle boarding school will give you that special tropic getaway. Whether you are desiring a day in the sun, fun in the waves, a relaxing dip in the water or maybe a swim, we can provide all this plus other exciting activities you can enjoy with just a little practice. 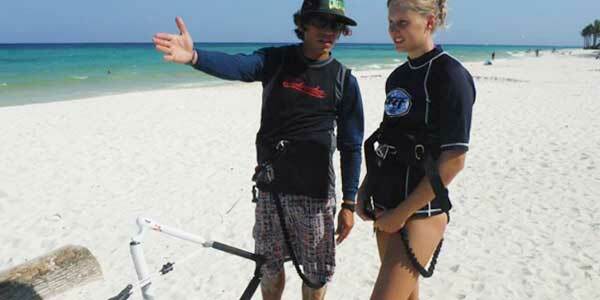 Playa Boardsports headquarters is located at The Grand Coral Playa del Carmen Beach Club. We also have two other locations in the Mayan Riviera: Cancun and Tulum. You don’t need any equipment or experience to join the fun. We are here to give you our full professional support and add much fun to your Playa del Carmen Vacation. We have special training and rental solution available for any one or group of persons that are interested in our services. You can easily rent all your needed equipment and get professional assistance in any of our water sports. For those of you looking for a more scenic kind of adventure, we have designed our special stand up paddle boarding tours with you in mind. Our special tour will have you slowly flowing down the Mexican Mayan Rivera. With one of the most glamorous Caribbean coasts and beautiful clear waters which allow for visible sea life, Playa Boardsports offers the ideal tour for your occasion. 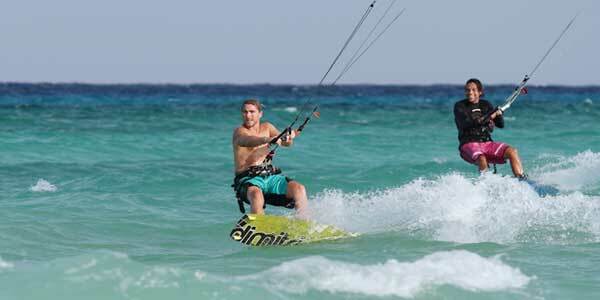 Playa del Carmen Kiteboarding and Paddleboarding Activities Are Perfect for Your Special Event! Are you planning a special wedding or perhaps your bachelor or bachelorette party? Maybe you are looking for a corporate retreat, golf outing or a no reason needed getaway? There is nothing better than exploring remote corners of exotic locations; we help you make the most out of your trip by offering stunning memories which will last a lifetime. With Playa Boardsports planning a group activity have never been easier. If you are planning for group kiteboarding or paddleboarding event, simply submit to us a group enquiry form and we will take it from there. We will organize your water sport activities just to your specification. We will not let you down! Playa Boardsports will make sure you have a memorable vacation. Our experienced team will make your stay a fun filled one. We have some of the best skilled trainers and professionals to guide you through the process and make your learning a fun filled experience. 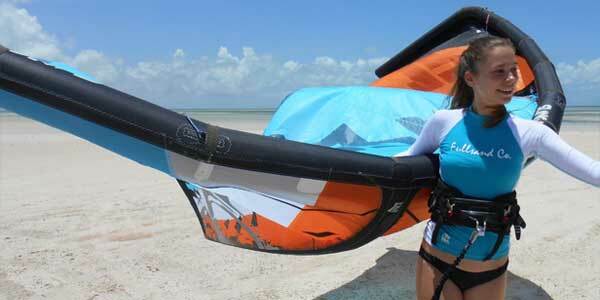 At Playa Boardsports we take your kiteboarding and paddleboarding training very seriously and we are here to help ensure your time with us is enjoyed to the fullest. We have various types of water activities, perfect for any weather, available for our customers and at Playa Boardsports we are flexible with our services. If you have any special requirement, we will be happy to assist you. Do you have unquenchable zest for exploration and adventure? 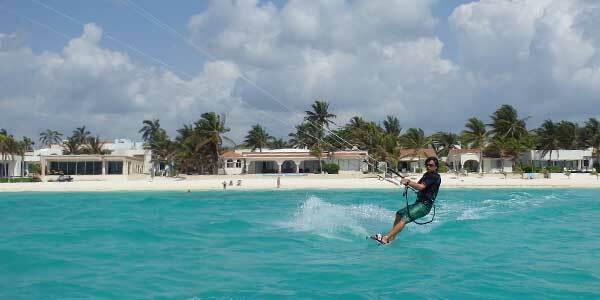 We offer countless activities for kiteboarding and paddleboarding adventure and exploration. You have a wide range of opportunity to choose from. The choices truly are endless and you can vacation comfortably in the many resorts, condominiums and hotels—all available for nearly any budget. Playa del Carmen is situated in the heart of the Riviera Maya, best known for its natural beauty and outdoor activities such as: scuba diving and snorkeling— second only to the Great Barrier Reef in reputation; fishing; zip line courses through jungles; cultural and archaeological hotspots like the Mayan Ruins. Playa Del Carmen also boasts an amazing 5th Avenue thick with shopping and restaurants. You can also be sure of exciting nightlife; natural parks and reserves and much more! We have a deep passion for the waters of the Mexican Mayan Riviera and by the end of your stay here we trust that you will too. 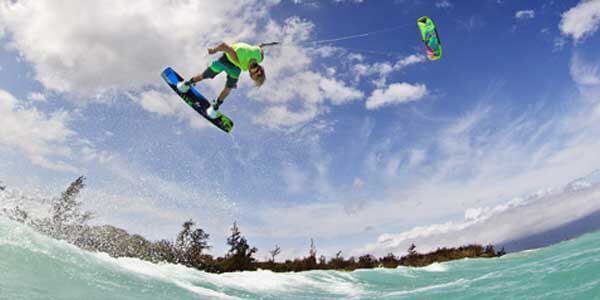 Our goal is to expose you to some of the most beautiful waters by organizing some of the most exciting kiteboarding and water activities in Playa del Carmen. © 2016 Playa Boardsports. All Rights Reserved.